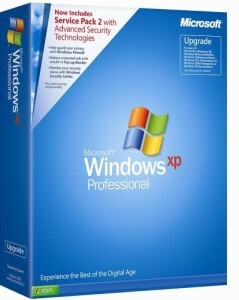 Microsoft, on Tuesday, finally released Windows XP Service Pack 3 to its customers. 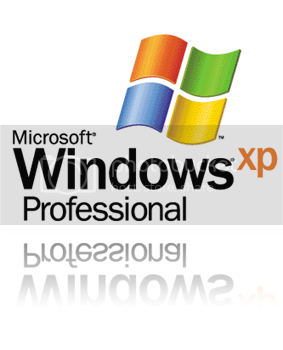 The Service Pack contains all the previous updates released for Windows XP as well as some new updates. As per speculations, the Service Pack 3 does not include any new functionalities which significantly change the user experience. Updates for Internet Explorer 6 & 7. However if you’ve Internet Explorer installed on your system, the SP will not upgrade Internet Explorer 6 to Internet Explorer 7. Enhanced security for Administrator & Service policy settings. New Windows Product Activation- Users can now complete the installation of Windows XP without providing a Product key during setup. The user will be prompted for key as part of Genuine Advantage. This feature is similar to Windows Vista & Windows Server 2003 SP2. You can download SP3 from Windows Update as well as standalone packages for the 32bit versions. Windows XP x64 users need to download the Service Packs for Windows Server 2003 x64. The Microsoft Download Center site is your only authorized web source for downloading a licensed copy of Windows XP Service Pack 3. To report a website offering unlicensed copies of Windows XP SP3 for download, please send e-mail to: [email protected] or visit http://www.microsoft.com/piracy/ReportingUs.mspx.